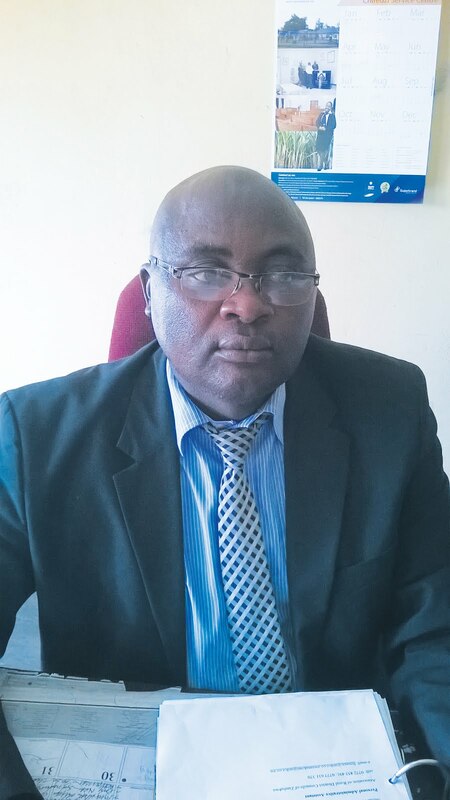 13 March 2017, MWENEZI - Mwenezi Rural District Council (RDC) executive officer for Human Resources and Administration, Albert Chivanga has been appointed acting Chief Executive Officer (CEO), taking over from Stanslas Mavesere who has retired. Chivanga, who started working in his new role on March 1, 2017, told TellZim News that there are developmental set targets that are to be executed during his tenure in office. "I will act in the capacity until a substantive CEO is appointed. We have got projects that are already in progress that need to be worked on as quickly as possible. The projects, he said, include the renovation of Petronella and Bubi valley homesteads to turn them into clinics. "I will also work hard for the general improvement of council business to make sure service delivery gets a boost,'' said Chivanga.